What a helpful article, Paul. Occasionally, Mags will come into contact with other dogs on our walks. For the most part, she should be safe from this. That’s very good to know; about Mags that is. I’m not sure but I have this notion that you were not following this blog back in January, 2016. Is that correct? No, I came on board July 2016. This is definitely worth a repost. Thanks, for sharing Paul. Great info about a potential pet healthcare issue. Have a beautiful weekend to come both of you. And to you and all your family, Sue. Interesting info. I had no idea dogs could get teh flu. Thanks for the pointers. Thank you, and welcome to this place. Hope to see you again soon. This is a very interesting post! I am a fur mom and really was not aware of this, but I am glad I saw it! Brandie, welcome to this place and thank you for your kind words. Love the expression “fur mom” that I haven’t come across before. Hope to see you again. I am happy and excited to be here thank you! I will be watching for your posts in the future! Thank you so much. Plus, more thanks for your recent decision to follow this place. Just left a note to that effect over on your blog. 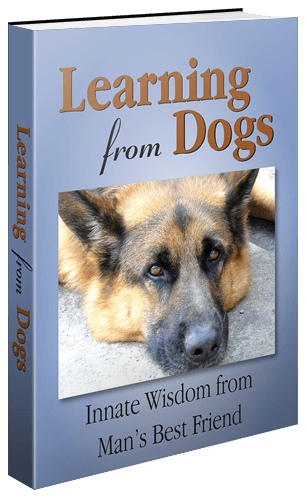 I should make it clear that while our beloved dogs are frequently mentioned in my posts, the theme of the blog is fundamentally about integrity. Oh, and always very happy to publish a guest post from a reader! That is awesome I am exited to start reading! Thanks for the information! I’m always worried about the risk of my dog getting sick now that we’re in Manhattan, and it’s pretty much impossible to avoid contact with other dogs. It’s difficult to read exactly when you came to Manhattan but it does sound as though you are recent. Anyway, welcome to this place and my wishes that your dog remains in good health.